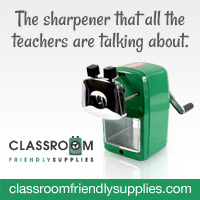 Although the sale is going on right now at Teacher Pay Teachers! Buy, Buy, Buy! But really, where did the summer go? We have had a great time this summer: we had a great vacation visiting New York and Boston. The kids were able to enjoy some fun camp experiences. And with Emily, I was able to enjoy so many Munsch books. For this week's Monday Made it, I made sponge balls. This is probably the third summer that I have made them, and I've become quite an expert! For this round, I made a dozen. I bought the sponges at Target--three sponges per ball and that turned out to be about $20.00. I did find this picture from PBS. PBS has a great website for crafting with kids. It's nice because so many of the ideas are located in the same spot! Now I'm going to try and enjoy the last days of summer with my children. Yes, only 9 days. I see more sponge balls in my near future, a trip to the arboretum, swimming, and best of all sleeping in. I wish the alarm clock would just quit working all together. I hope you enjoy the rest of your summer! 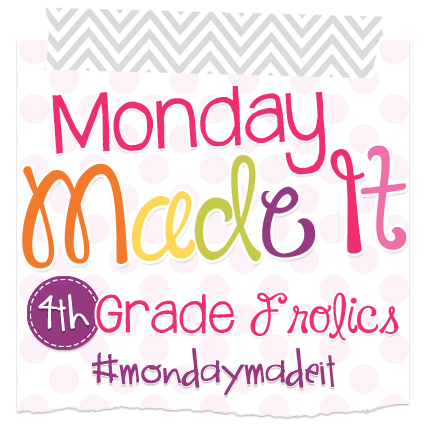 For more great ideas, take go to 4th Grade Frolics!